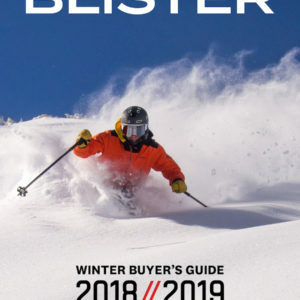 Some friends of mine who ride for Fischer first got me interested in the Nightstick last season—they couldn’t stop raving about this new ski. While I was inclined to discount their gushing because of their sponsorships, the way they spoke about the Nightstick (and its unprecedented stability and durability) made me very much want to try it for myself. Stability and durability are the first two qualities I look for in an everyday park ski. This ultimately boils down to dependability, day in and day out. I don’t want a ski to waver, flex out, or otherwise cause me to unexpectedly wash out on a park jump landing. And I want a ski to last more than a few weeks. 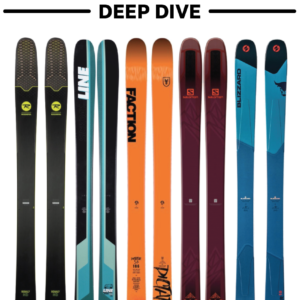 I fell in love with the Atomic Punx last season because it lived up to those expectations, and I’ve been searching for a ski since that could outperform the Punx. 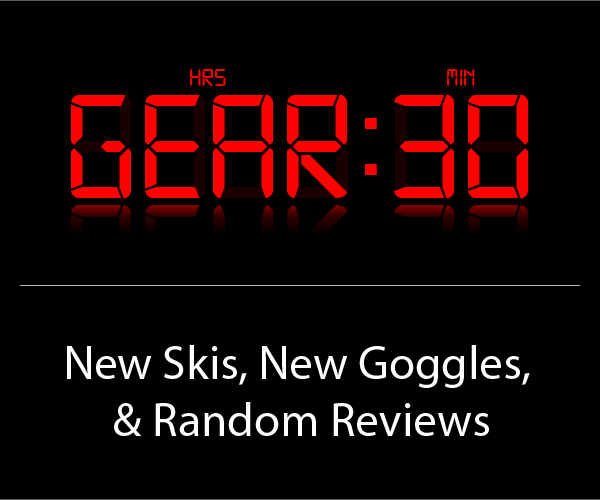 Before I let you know if the Nightstick met my high expectations, let’s go over a few technical details of the ski. Its design is pretty straightforward—the Nightstick has traditional camber and traditional sidecut designs, and at 84mm underfoot, it’s not particularly wide or narrow. The ski is fully symmetrical, although I was forced to mount them at -1cm due to preexisting demo binding holes. A word on sizing. 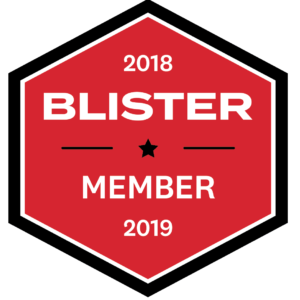 I’m 5’9” and chose the 181cm because I’ve grown accustomed to skis in the 180-185cm range, and I appreciate the added stability of a longer ski. Overall, I’m really happy with the 181 Nightstick. The Nightstick is in many ways the ideal competition slope-style ski. It’s as stiff as a two-by-four, incredibly stable, and very durable (more on that in a bit). Not surprisingly, it isn’t very playful—its super stiff flex renders butters and presses almost impossible. I’ve found that such a tradeoff is inevitable, as I’ve seen with softer skis like the Scott Jib TW and stiffer skis like the Atomic Punx. 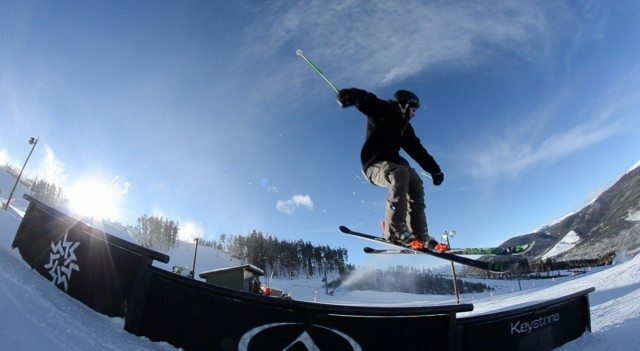 My first day on the Nightstick, I went to Breckenridge for their early-season jump line. 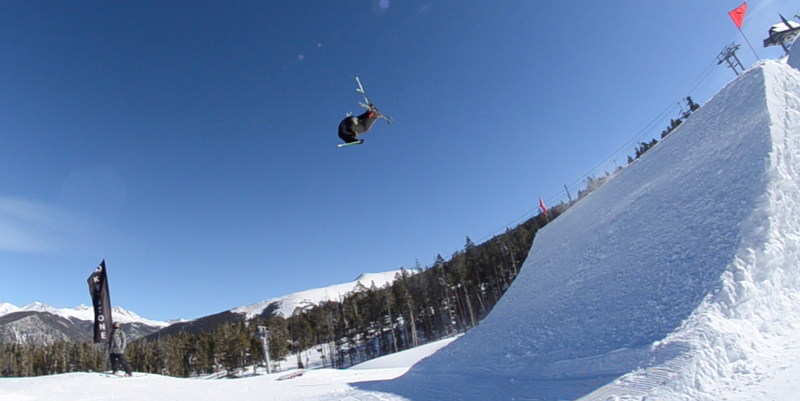 It was my first day jumping all season, and none of the jumps were longer than ~30 feet. I was still trying to get my bearings, but even so, I was blown away by how stable the Nightstick felt on landings. The skis also didn’t feel cumbersome when I was initiating tricks on takeoffs—this was especially surprising since I would have expected any ski to feel cumbersome on my first day out. I began to think the Nightstick was the real deal, and that I couldn’t wait to really test it out on some bigger jumps. 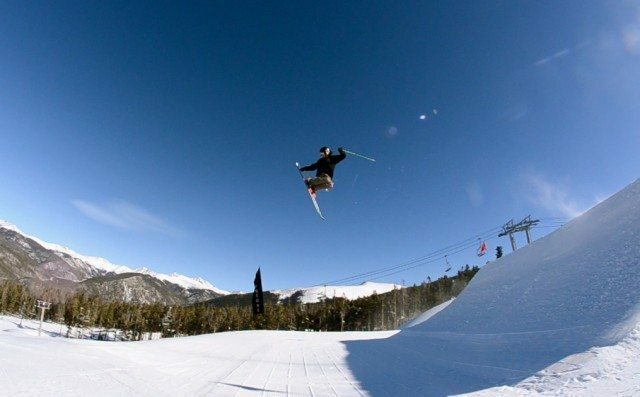 A few weeks later, I was at Keystone, where the resort had already assembled a pair of jumps, one of which was ~70 feet long. The Nightstick really shined on these features. Landing tip-heavy switch or in the backseat landing forward, the Nightstick recoiled properly, refusing to scrub or wash out unnecessarily. In short, it performed as well, if not better, than the Atomic Punx in this category. The symmetrical sidecut let the ski track up takeoffs switch in a very predictable manner. At 22 meters, the slightly wider-than-average sidecut radius gave the skis a mellower feel when carving off jumps, without sacrificing much in terms of maneuverability. Scott Nelson on the Fischer Nightstick. It would be overly simplistic (and harsh) to say that the Nightstick is a one trick pony that only shines on massive, pro-level slopestyle features. 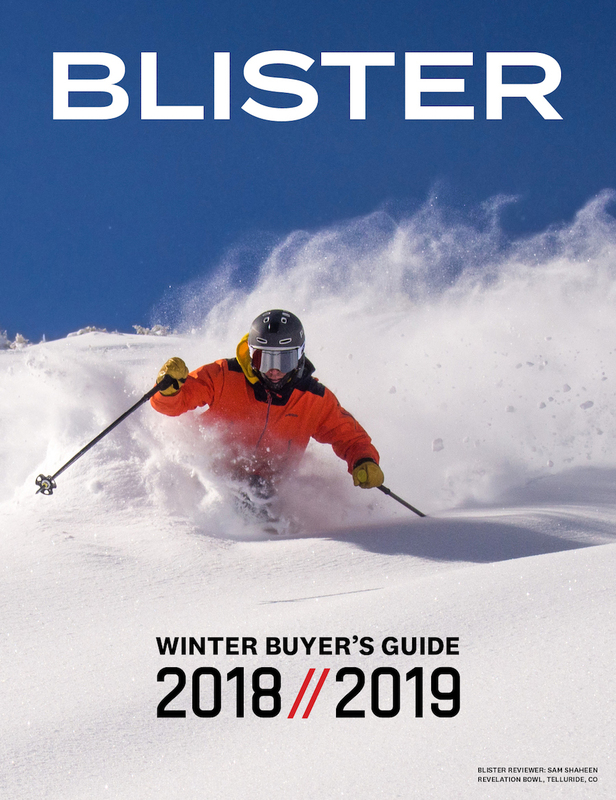 However, if you’re looking for a buttery, jib-specific ski, I don’t think you’ll be entirely satisfied by the Nightstick. If you hope to do any kind of buttering on the Nightstick, expect to wait awhile before breaking in the stiff flex enough to load up the tips or tails. This ski is seriously stiff—sometimes overbearingly so when you’re sticking to the rail lines. Granted, there are advantages even on rails, since, just like on jumps, the likelihood of scrubbing out on landings is greatly reduced. But you do have to consider the increased difficulty of butters, presses, and surface switch-ups. All that said, I found the Nightstick was quite fun for cruising around the rest of the mountain. At high speeds, it remained as stable as you’d expect from a park-specific ski in chop and through moguls. The Nightstick felt active but predictable when carving on groomers. Sure, it didn’t float on top of new snow during the 1-foot-deep day I skied at A-Basin, but with a waist width of 84mm and no tip rocker, that wasn’t a surprise. Scott on the Fischer Nightstick. So, if you’re looking to buy, do you go for the Nightstick or the Punx? The Fischer Nightstick and the Atomic Punx have many similar qualities—both are incredibly stable, competition-ready park skis. But these skis do have some subtle performance differences. At this point, I’ve spent about equal time hitting big jumps on the Punx and the Nightstick, and I believe that the Nightstick has an edge over the Punx in terms of dependability and stability. Here’s the caveat. Even though its slightly less stable, the Punx gains a lot of ground on jibs—particularly when it comes to maneuverability and the ability to do butters and presses. The Punx is a bit softer and lighter in the tips and tails, with a considerably stiffer section underfoot, whereas the Nightstick is quite stiff throughout. As a result, the Punx can feel buttery (particularly when broken in a bit). While the Nightstick doesn’t actually inhibit me on rails, convincing the ski to butter still sometimes feels almost impossible. Ultimately, this choice comes down to personal preference. If you want absolutely uncompromising stability and dependability on jumps, the Nightstick is your answer. In this category, it’s the best ski on the market right now, in my opinion. If you’re looking for more of a do-it-all park ski, the Punx is probably the better bet. The Nightstick has held up incredibly well after more than three weeks of testing. As I’ve mentioned in other reviews, I’m incredibly hard on my equipment, and this testing period was no different. 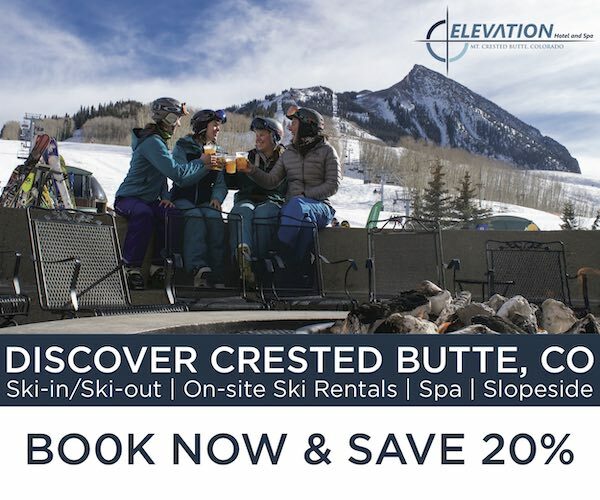 I put in numerous long days of jumping at Keystone when landings were particularly icy, and I bashed the Nightstick on aggressive rail tricks every day for 25 consecutive days. The damage that’s worth is pretty minor. There’s a small bite out of the edge and the sidewall near the tip of my left ski, which hasn’t affected performance at all. I found a few edge cracks after a few days of riding, but in the 20 days since then, this damage hasn’t gotten worse. This is particularly surprising considering the number of rails I hit in that time period. And during one whole week of the testing, temperatures hovered around zero degrees F—I thought the frigid temperatures might make the effects of rail abuse worse. Finally, I haven’t noticed any delamination on either ski. Simply put, the Nightstick’s durability is top-notch. It shows zero signs of performance-affecting wear even after an extensive and abusive testing period. The Nightstick is a very stiff, competition-ready park ski that can withstand excessive abuse. Its stability on big jumps is undoubtedly its strongest asset. That, coupled with its impressive durability, makes this a dependable park ski for serious competitors. That said, I don’t think more casual park skiers should write the Nightstick off—even the 181cm with a full traditional camber profile didn’t feel cumbersome when I was initiating spins on or off of rails and jumps. You just have to remember that the stiff flex does sacrifice the skis ability to butter or surf. You can now read Tucker Nixon’s 2nd Look of the Nightstick. How does Fischer resize this ski? 22 meter sidecut is nice, but as a smaller skier I need a 165ish length ski. This is where a ski like the Atomic Punx shines, because Atomic prioritizes the sidecut, keeping the 20ish meters across all sizes. Volkl on the other hand doesn’t do anything to prevent their sidecut from distorting when they resize, as a result the large size Wall has a respectably long 22m sidecut, whereas the smallest size is a ridiculously short 16m. Not a good sidecut for stability at speed. Would be nice to know where Fischer sits on this issue, especially since their website doesn’t say.